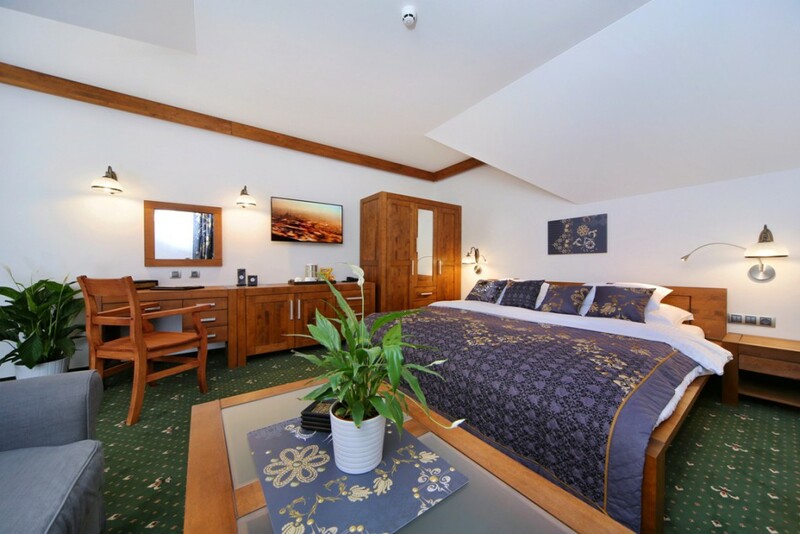 The hotel offers comfortable accommodation for guests, the interior is designed by Swarovski, and each room has a bathroom with a whirlpool bath and a Finnish sauna. 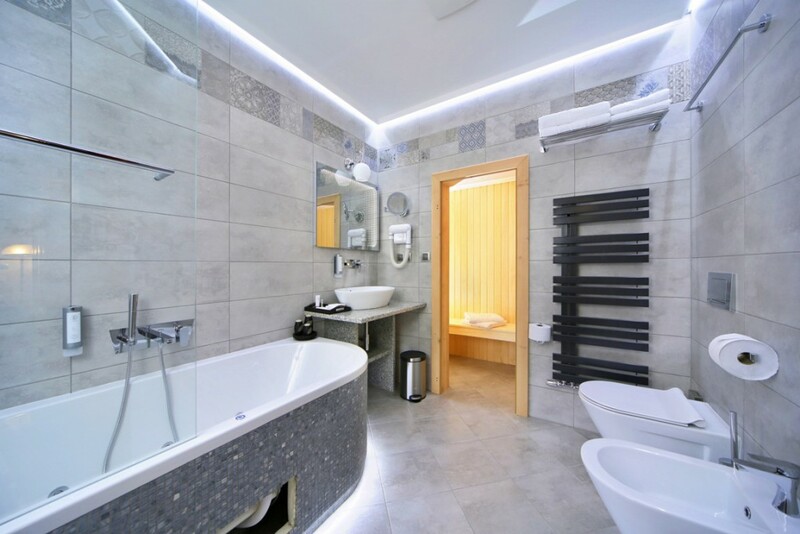 All bathrooms are design and superiorly equipped with a whirlpool bath with light and Finnish sauna , all with heated floors. For your relaxation you will be ready to cozy bathrobes along with slippers and luxury cosmetics BOGNER. 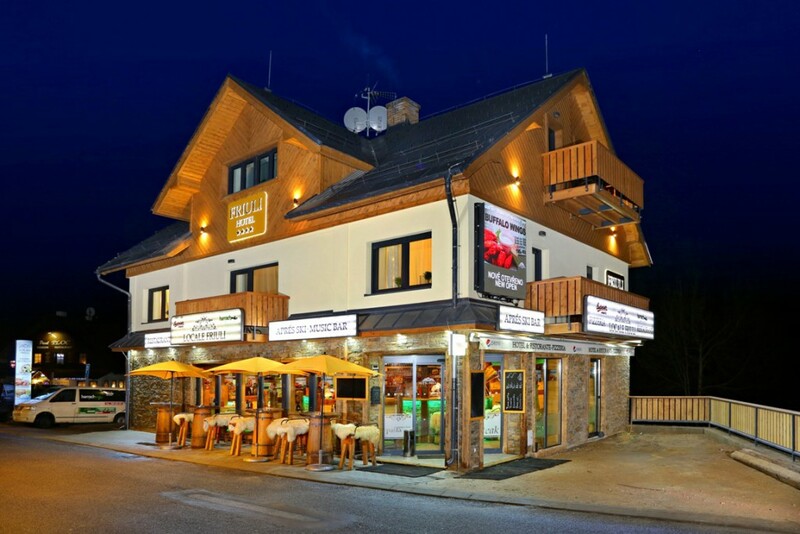 Hotel Friuli***+ is situated in the center of Harrachov and 200m from the ski slopes. 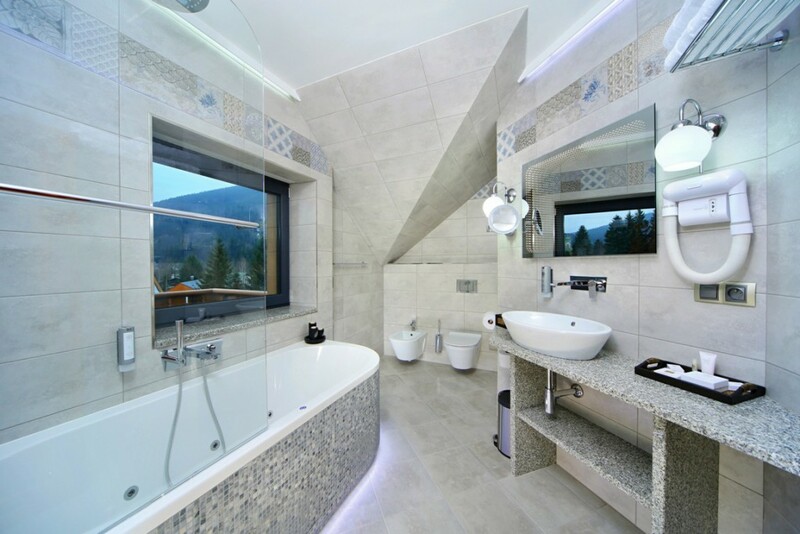 The hotel offers comfortable accommodation for guests, the interior is designed by Swarovski, and each room has a bathroom with a whirlpool bath and a Finnish sauna. All luxury rooms are equipped with a 40’’ (101 cm) Samsung SMART TV with 50 international and domestic channels, WIFI, a secure safe, and minibar. Locale Friuli is the hotel’s stylish restaurant – on site to cater to your every need. 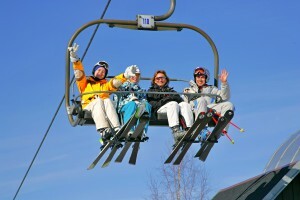 During the winter season both ski lessons and ski rental is available at the Hotel. 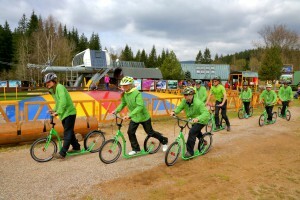 In the summer mountain bikes can be rented and the guests can try the scooter track. Harrachov ski slope has a mammoth ski jump, and another 3 smaller jumps. Harrachov annually hosts world races of all kinds. We believe that our Hotel Friuli *** + will be the perfect place for your holiday. 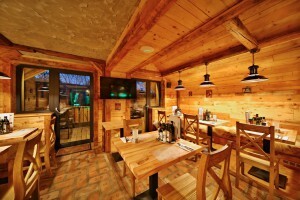 Harrachov is known center of tourism and winter sports . The whole area is crisscrossed with numerous hiking and biking trails , tens of kilometers of groomed and marked ski trails and ski slopes of all levels . Harrachov is a famous venue for international events in the Nordic ski disciplines , especially in ski jumping . The first ski jump was built here back in 1920. 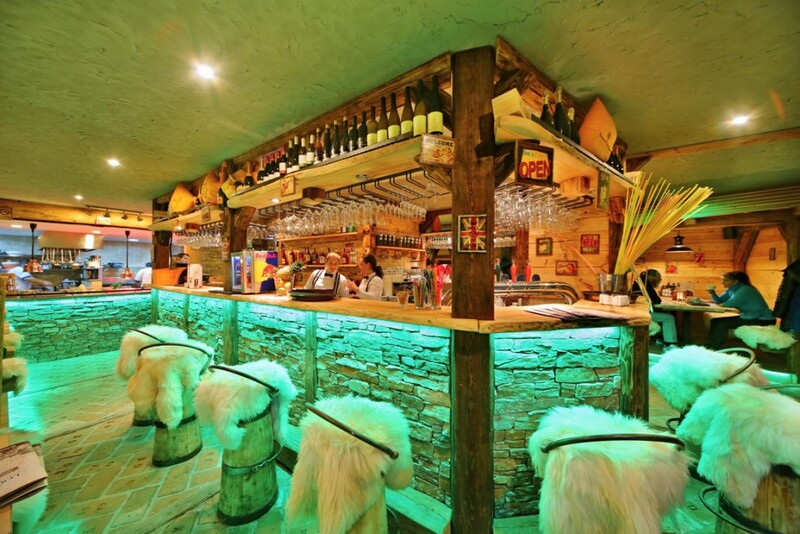 You feel like skiing , snowboarding and other winter sports in Harrachov ? 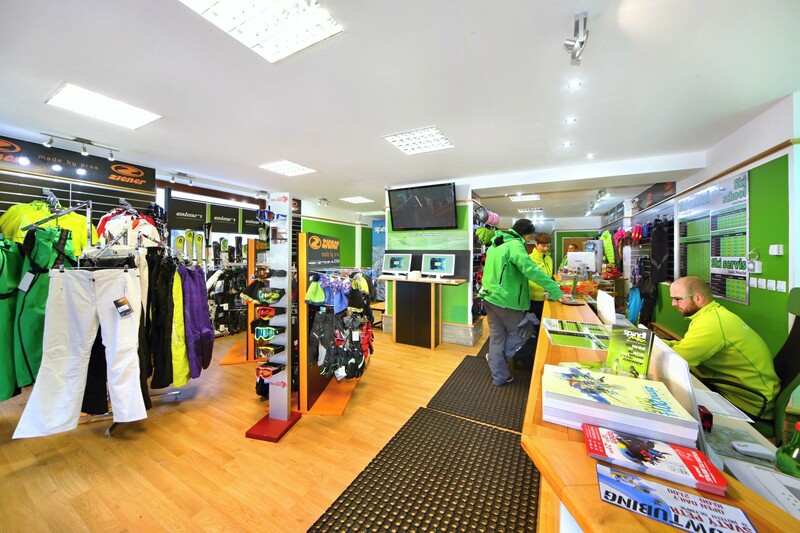 If you want to spend your winter vacation in Harrachov with the whole family or are looking for a rich entertainment and skiing with friends, visit the ski school HarrachMAX . Winter sports in Harrachov Czech ski paradise . 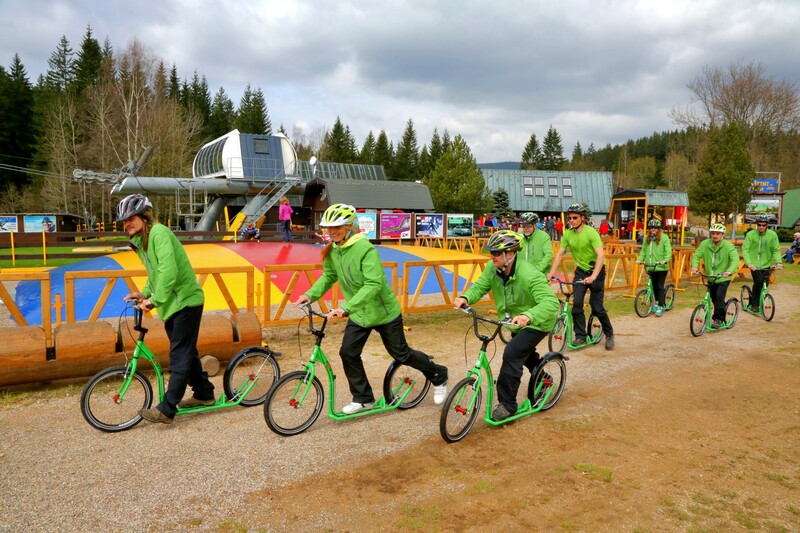 Ski and snowboard school HarrachMAX in Harrachov . 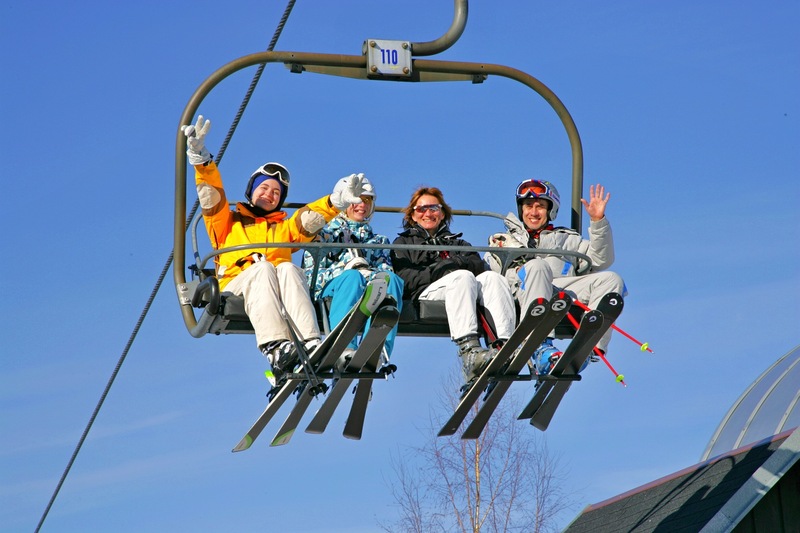 You feel like skiing , snowboarding and other winter sports in Harrachov ? 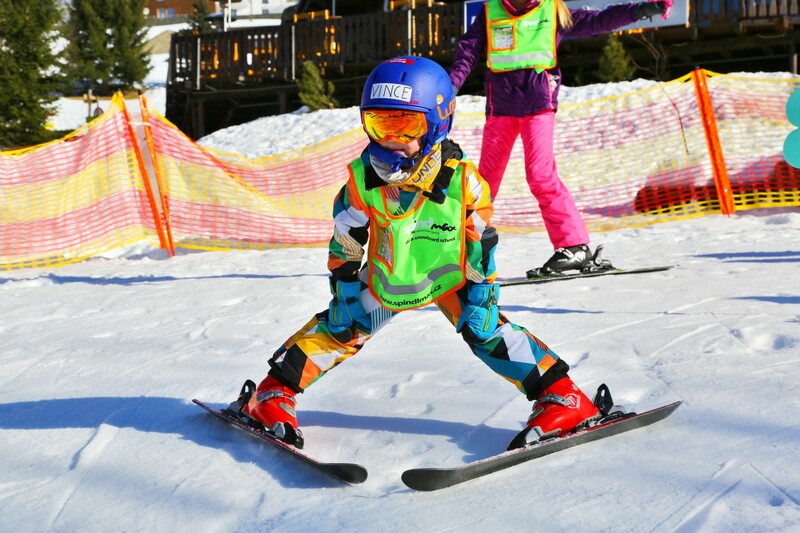 If you want to spend your winter vacation in Harrachov with the whole family or are looking for a rich entertainment and skiing with friends , you’re at the ski school HarrachMAX correctly . We offer ski and snowboard lessons for all ages . Starting with skiing children can have fun in the classroom Kids in the Snow Park and the advanced kids with us set out to discover the slopes Ski Area. Also for adults offering courses for beginners and advanced skiing and snowboarding, privately and in groups. 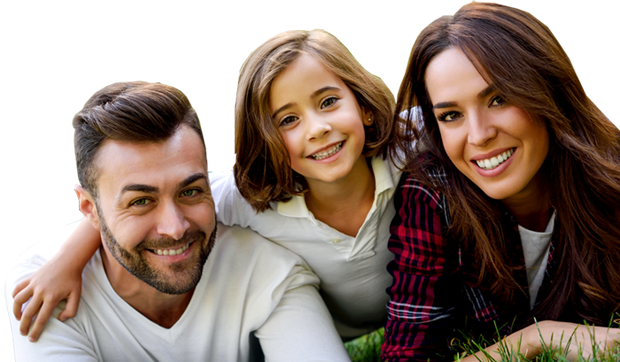 For our domestic and foreign visitors, especially children , they are ready for our trained instructors speaking Czech , German, English , Russian and Polish. We teach in any weather !